Primary care for adults, including seniors, will be offered by Walgreens and VillageMD, a national provider, through a collaborative effort, making Walgreens the latest in a number of pharmacies to announce an expansion of medical services. According to a joint announcement, the 2 companies will have services available in 5 state-of-the-art primary care clinics that will operate adjacent to Walgreens stores in Houston, Texas. The first locations are scheduled to open by the end of 2019. The clinics, branded ‘Village Medical at Walgreens,’ will provide comprehensive primary care services, integrated with pharmacists, nurses, and social workers to meet the full suite of patient needs, according to a press release from the companies. 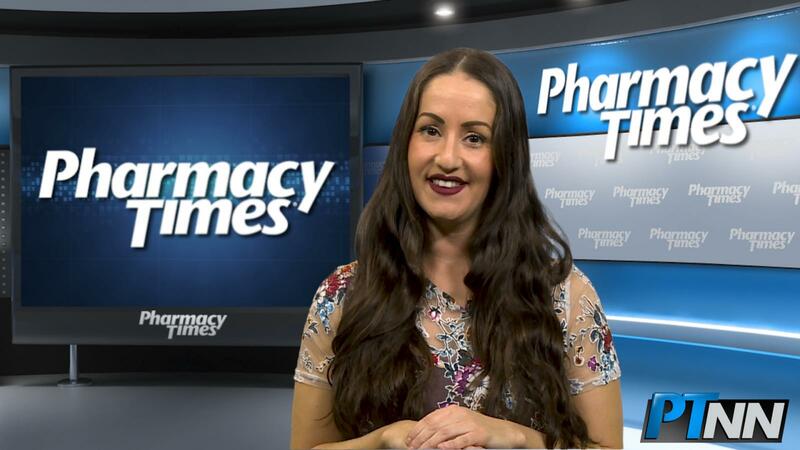 Across the nation, pharmacists at the chain and independent levels have been expanding their primary care offerings, including offering onsite rapid tests, immunizations, and even prescribing contraceptives in some states where they are authorized. “This collaboration with VillageMD demonstrates our ongoing commitment to create neighborhood health destinations that bring affordable health care services to customers and provide a differentiated patient experience to the communities we serve,” Pat Carroll, MD, Walgreens chief medical officer and group vice president, healthcare services and clinical programs, said in a prepared statement.